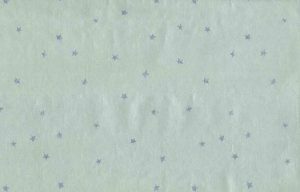 View cart “Silver Foil Vintage Wallpaper Blue Stars BV021637 D/Rs” has been added to your cart. Gold star vintage style wallpaper. 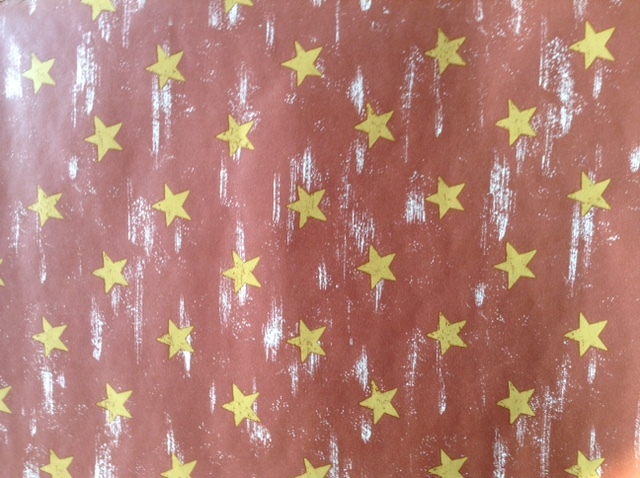 Brown background with White plaster-like faux finish and 1 inch gold stars. The brown has a terra cotta color tone. Ask for a small color swatch sample to ensure the color is right for your project. Purchase all 3 double rolls and receive an additional FREE single roll. Usage: Ideal for a Study or a Child’s Bedroom.